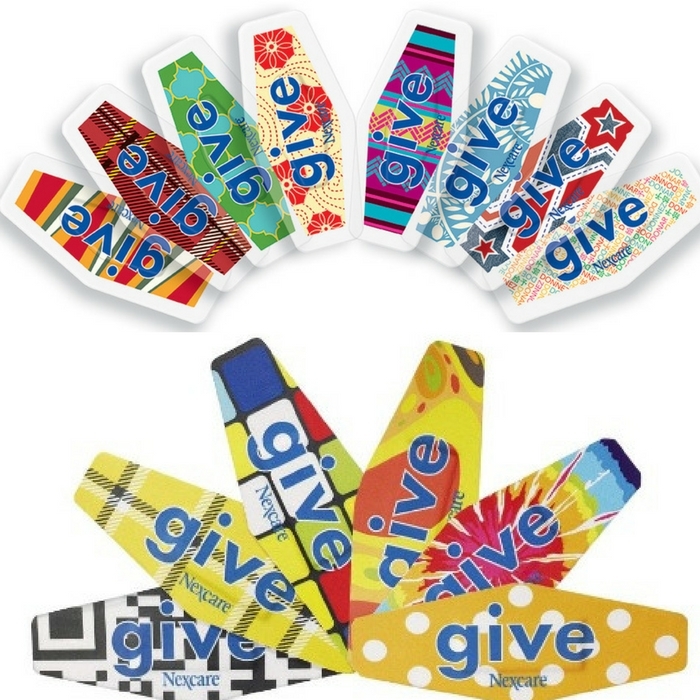 FREE Nexcare “Give” Bandages Sample Pack! You are here: Home / FREEbies / FREE Nexcare “Give” Bandages Sample Pack! Here’s another FREEbie for you! Grab Nexcare “Give” Bandages Sample Pack for FREE! You just need to take the pledge and fill out the form here. Delivery can take up to 8-10 weeks.